This versatile, multi-purpose table can be used for training, vocational, collaborative learning & general purpose classroom settings. The BAS Series can be ordered with(BASE) or without electrical outlets. 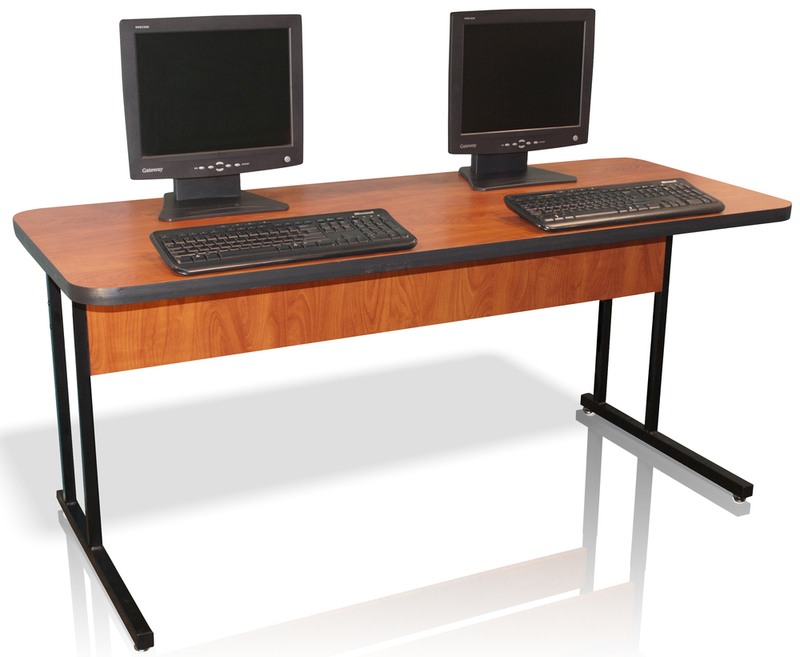 Perfect for environments using different peripheral devices-even full size desktop PC's. Can be ordered with optional locking casters for ease of mobility!